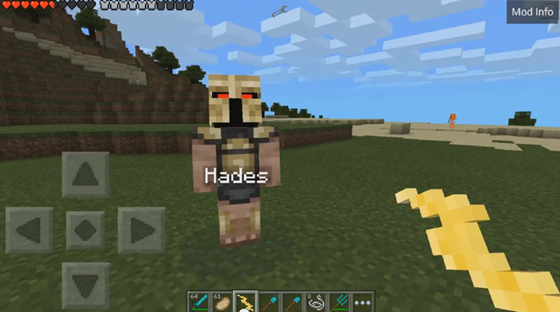 Heroes Of Olympus Mod- fight with the gods of Olympus in Minecraft Pocket Edition! 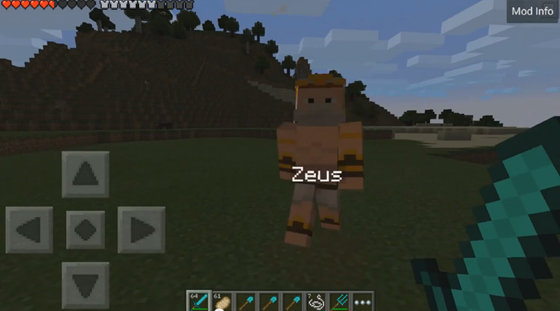 For-Minecraft.com » Mods for Minecraft Pocket Edition » Heroes Of Olympus Mod- fight with the gods of Olympus in Minecraft Pocket Edition! Click on any mob, and BOOM! You can kill Zeus. Instantly creates a flow of water! Also has an uncanny ability to turn any zombie in blue. 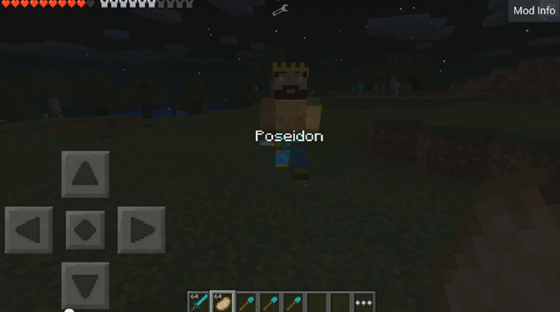 Kills Poseidon. An endless source of food! Click anywhere to set the grape plant, click on the grape plant to make its height in 3 blocks! This can kill Dionysus. Turn the time of the day by clicking anywhere! You can kill the subject of Apollo. Turn the time in the evening by clicking anywhere! This way you will kill Artemis. Before this subject is powerless to Dionysus, as grapes can be eaten to get 3 half-heart. Food of the Gods, can be eaten to get 18 half-hearts. Made of molten gold and glass bottles. Key when creating nectar! 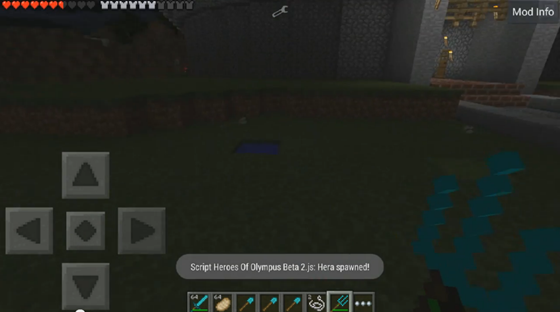 Craft from a bucket of lava and a gold ingot. Made of ink sac and a glass bottle. Makes it possible to damage the mobs from the underworld. 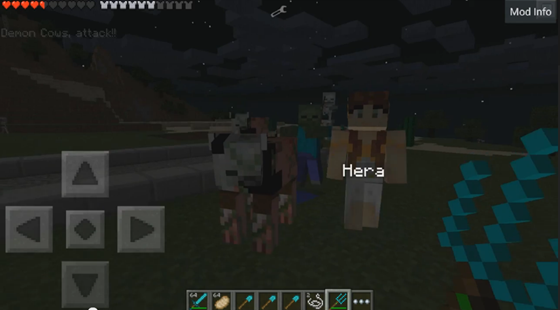 Without prejudice to the overworld mobs (such as Spider, cow, etc. ).